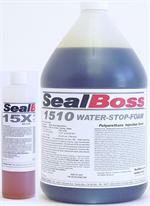 & epoxy resins by SealBoss Corp.
confined areas as found on many job sites. use. The output and pressure are exceptional. downtime at an absolute minimum. 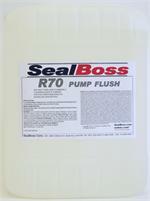 this pump our special recommendation. drill is capable of variable speed adjustment.